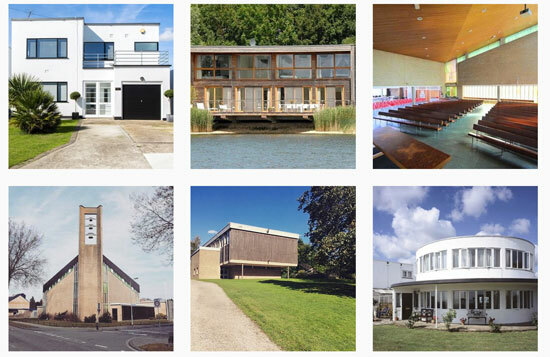 We haven’t yet managed to add it to the main navigation, so just a reminder that the WowHaus site is on Instagram. However, there is a slight catch. 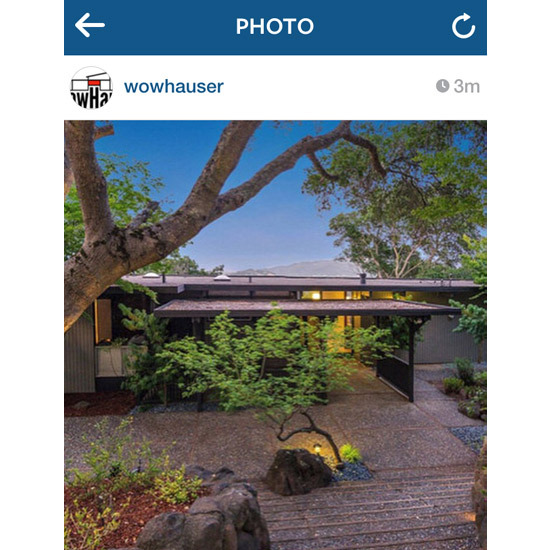 We were too late to snap up the ‘WowHaus’ name so like our Twitter account, we have opted for WowHauser. Just two additional letters. To make it easier, just find us here. We have been a little stop / start in there past, but right now we are completely on it. So expect details of new finds on the site and more. Like the derelict modernist building we found at Yorkshire Sculpture Park last week (lurking on the second row of the image above). Actually, I quite like that image. It looks a bit like a 1960s postcard. Anyway, do follow if you can and hopefully you will not be disappointed.